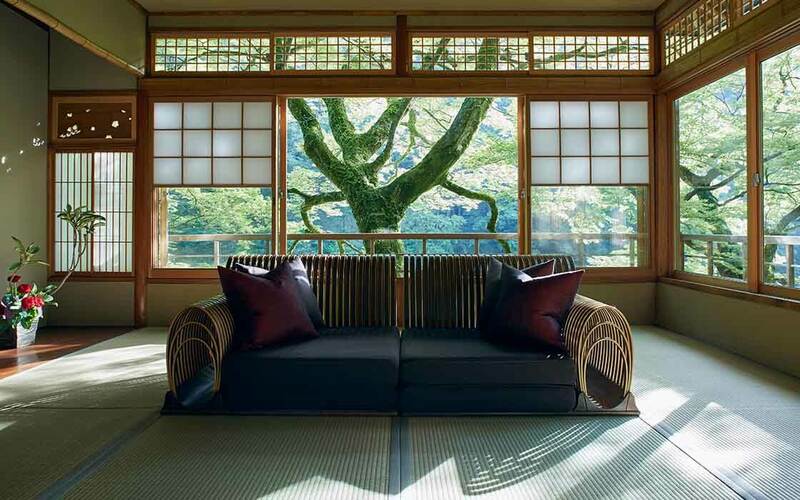 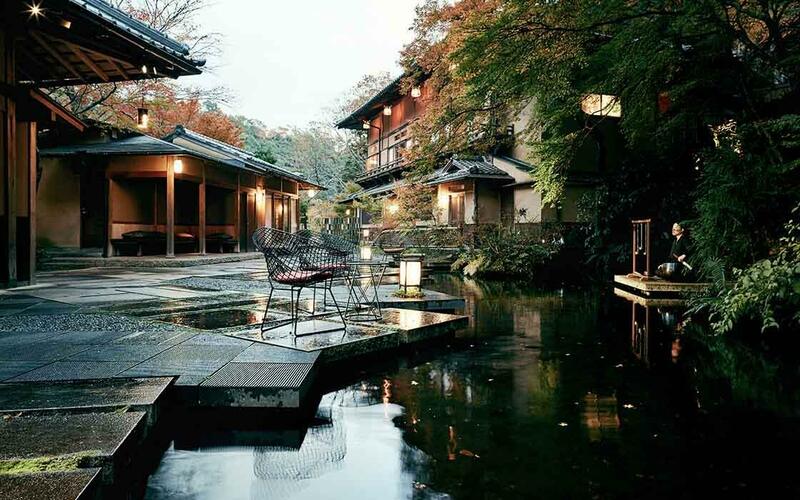 Kyoto's famed craftmanship and celebrated history pervade every inch of this fully restored century-old property. 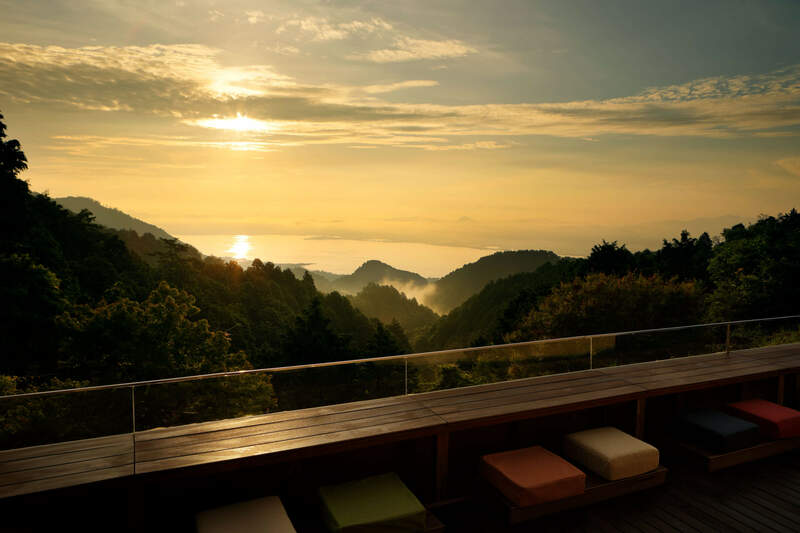 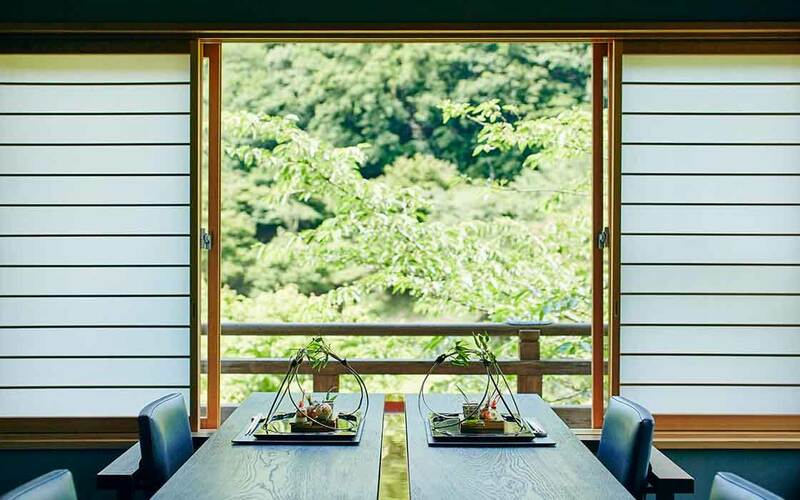 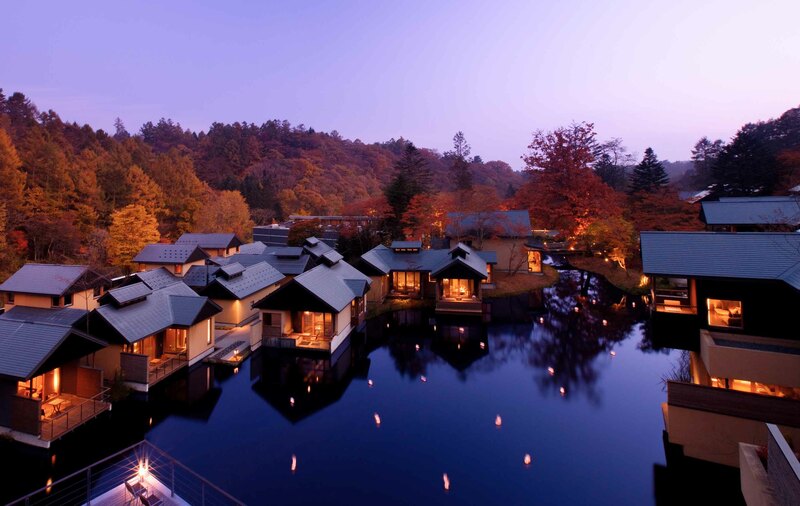 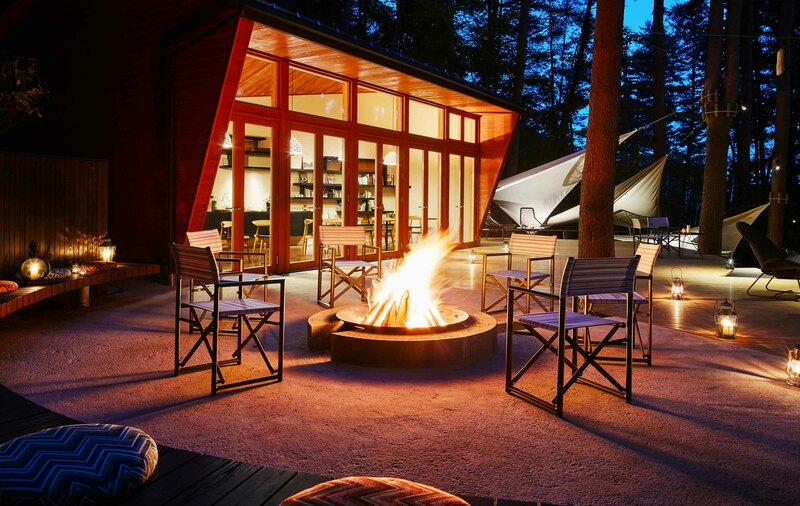 From the woodblock-print designs in guestrooms to the refined Kaiseki meals, landscaped grounds and timeless setting in Arashiyama, a former playground of court nobles. 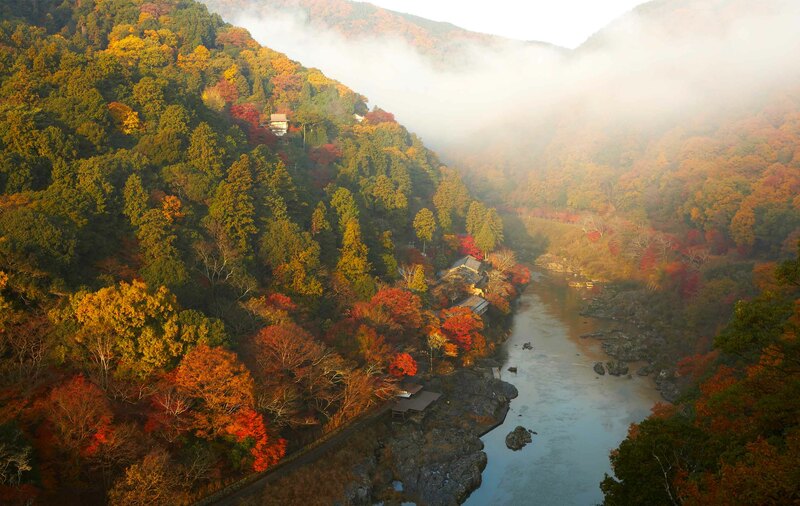 Arashiyama, where HOSHINOYA Kyoto is located, is an area with some of the strictest landscape protection regulations in all of Kyoto. 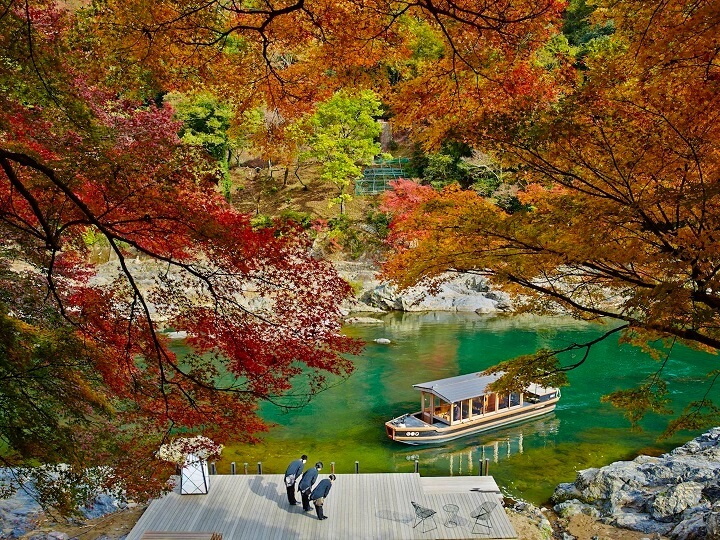 One can enjoy this well-preserved nature while gazing upon the magnificent changes in the seasons' colors from boat. 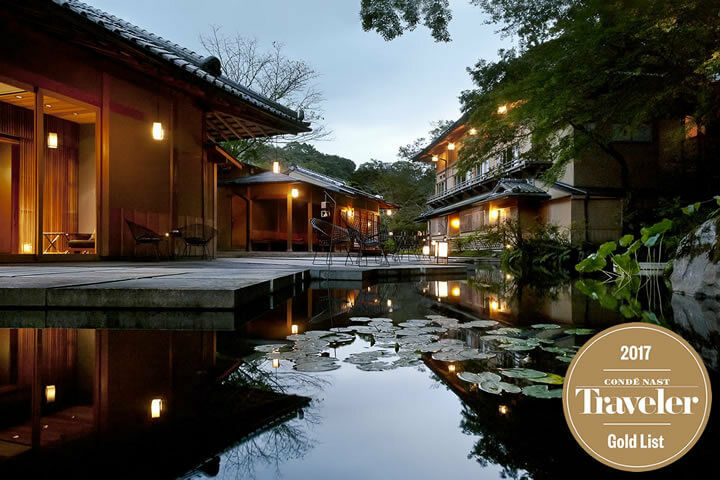 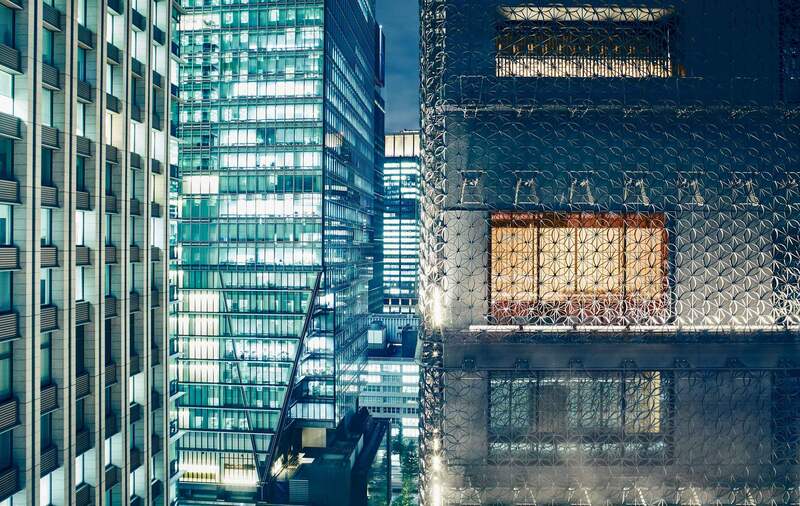 HOSHINOYA Kyoto Selected for Condé Nast Traveler's Gold List 2017 in the Third Consecutive Year! 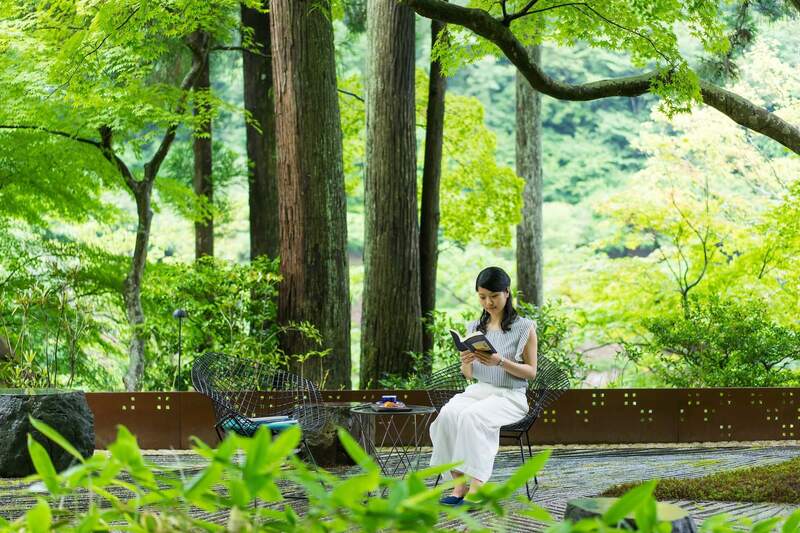 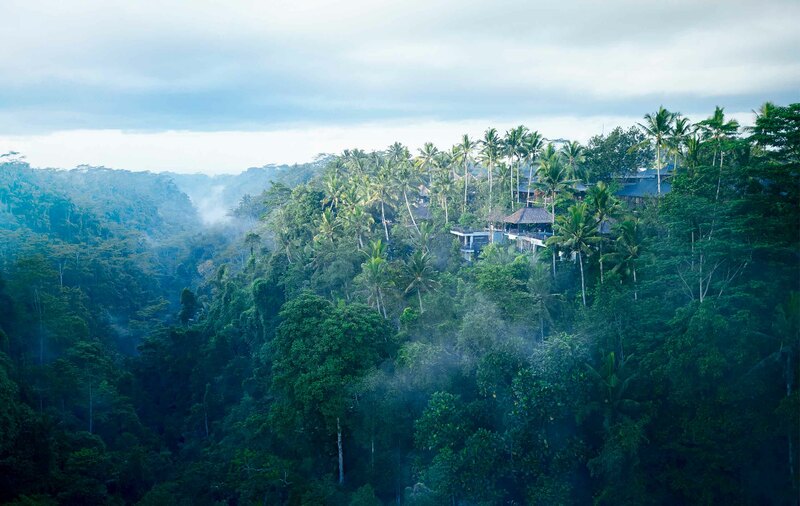 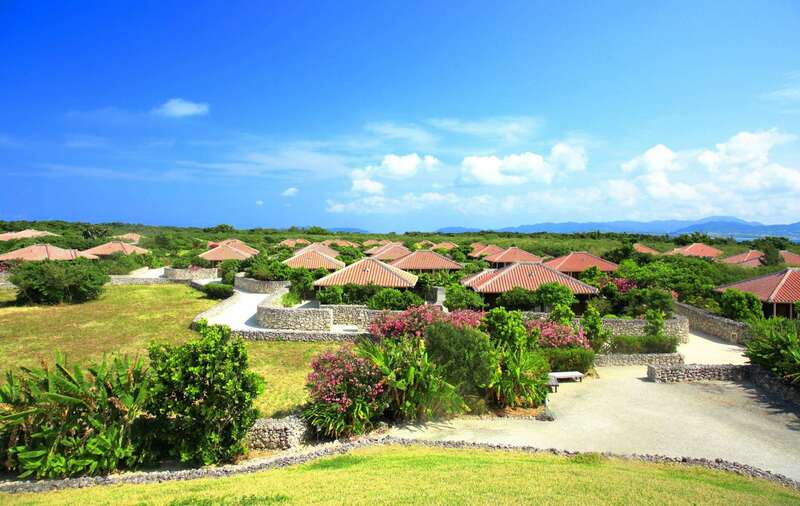 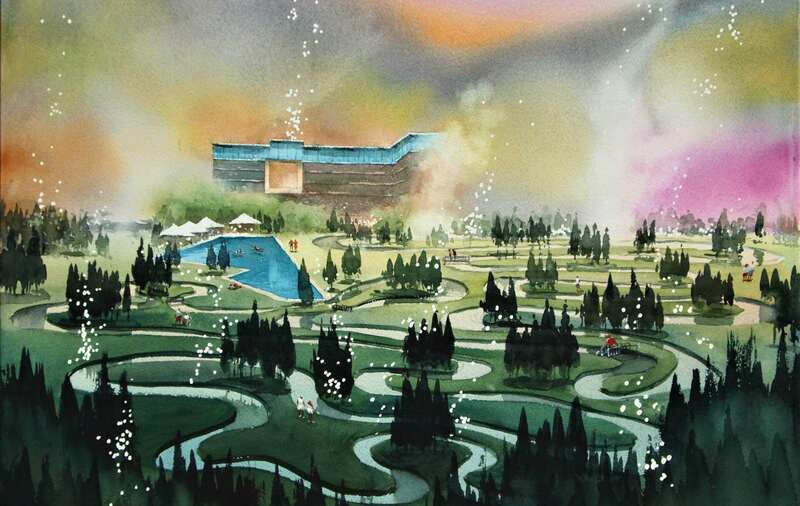 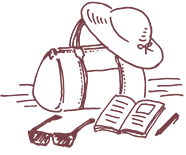 Make your destination to a historical Japanese resort and free your mind from a digitalized society.